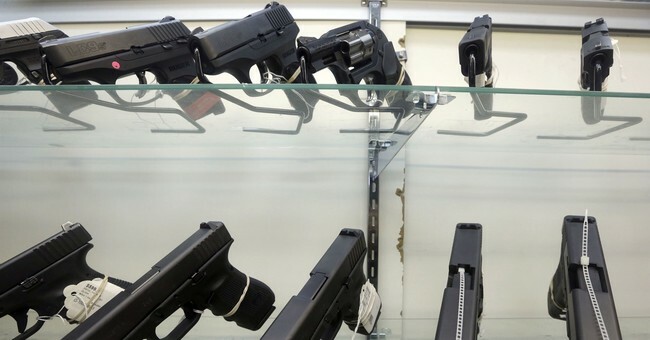 It’s not enough for some states to be among the worst when it comes to their citizens’ civil liberties, particularly the right to keep and bear arms. No, for some they have to keep ramping up the restrictions every chance they get. In the process, they make it clear that they’re trying to turn the heat up slowly so the frog in the water won’t notice it as much. The end game, however, seems more and more likely to be the complete disarmament of all private citizens. In one of those states, New Jersey, it appears they’re about to crank up the temperature a fair bit more. On Wednesday, the governor is expected to sign a package of bills approved by the Democrat-controlled Legislature — a few of which received wide support from Republicans. * A1217, which will create restraining orders in the state allowing family members and others to ask a judge to have a person’s guns seized and ban them from buying weapons for up to a year. * A1181, which will mandate law enforcement in the state to seize a person’s guns if a mental health professional determines they pose a threat to themselves. * A2758, which will strictly define that state residents need to show a “justifiable need” to obtain a permit to carry a handgun — meaning they must show they face a specific threat to their own safety. * A2757, which will require all private gun sales in the state to go through a licensed dealer who can perform an additional background check at the point of sale. * A2759, which will create an outright ban in the state on possessing armor-piercing bullets. 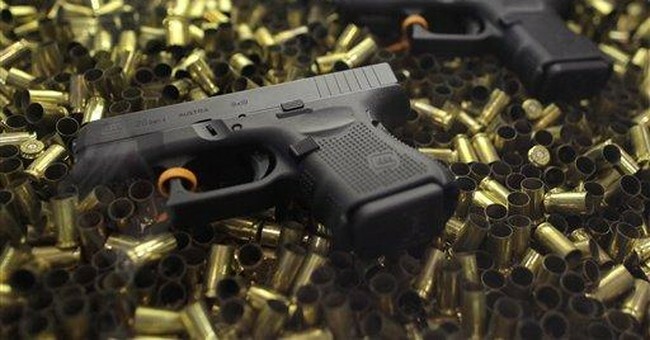 * A2761, which will ban magazines in the state that hold more than 10 rounds, with some exceptions. 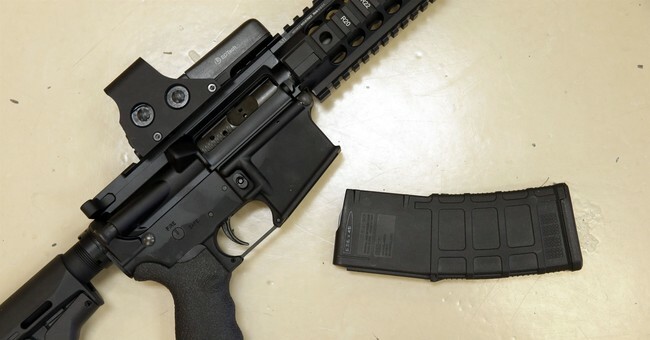 A seventh gun control bill would ban “ghost guns” that are assembled with untraceable components. That measure (S2465) was passed 37-0 in the Senate but has not yet gotten a vote in the Assembly. It’s not enough that people just traveling through New Jersey can be caught up in their draconian gun control laws and risk losing their liberty over it. No, they’ve got to push for more idiotic laws. For example, A2759. Armor-piercing bullets? Depending on the armor, regular ammunition can pierce it. I’ve got ammo that will pierce body armor because it’s more powerful ammo than certain body armors are rated for. Hell, most gun owners have ammo that can defeat some grades of body armor. For example, most centerfire rifle ammo will defeat anything short of Level III armors. To be fair, the law specifies the rounds as having “a full metal jacket and an ogive with a steel penetrator tip followed by an aluminum core and is therefore capable of breaching or penetrating body armor,” and not just ammo that can defeat a given type of armor. However, there’s not a lot of armor-piercing ammo floating around either. I find it extremely unlikely there’s a problem with this type of round ending up in criminal hands. Instead, it’s far more likely to start this way and then be used to justify banning other kinds of ammo–or at least heavily restricting it–when the law changes absolutely nothing. However, a look at this bill makes it also very clear that they’re looking at all the different ways they can chisel away people’s rights without crossing the line that the Supreme Court has already laid out. They want a total gun ban, but they can’t do it, so they’re doing everything else they can do to make life difficult for law-abiding gun owners. For Governor Phil Murphy, that’s a feature, not a bug.